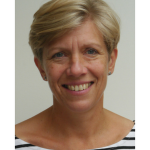 Diabetes specialist dietitian, Karen Jones explains her approach to treating type 2 diabetes. As a dietitian working with people with type 2 diabetes over the last 10 years, I have seen the difference people can make to their condition by improving diet and increasing exercise. 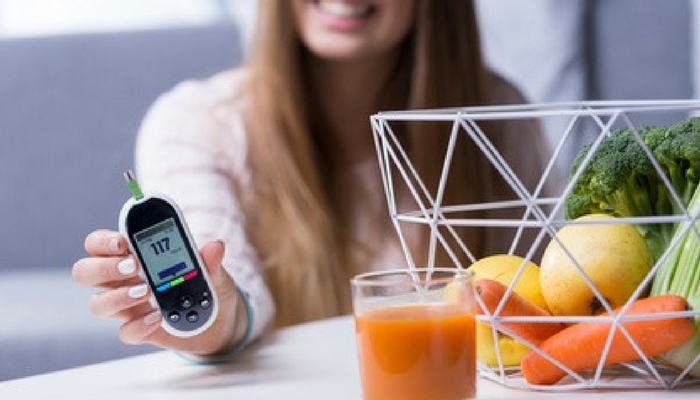 A better understanding of the influence of food on blood glucose (sugar) levels, and making the right adjustments to diet can make a big difference to diabetes control. Dietary change, exercise and weight loss have also been shown to be the best way to prevent progression from pre diabetes to type 2 diabetes. However, there is so much information out there that it is difficult to know what to believe. Type 2 diabetes is a condition diagnosed by a higher than normal blood glucose level. In most cases this is linked to insulin resistance – the body is resistant to it’s own insulin made in the pancreas. Insulin is needed to allow the body to use the glucose in the blood. Insulin resistance causes blood glucose levels to stay too high for too long after food. Most medical treatments aim to help the body to use the glucose in the blood better. Diet therapy looks at it in a different way, and targets the cause of the problem. Reducing the amount of carbohydrate in the diet means the body has less glucose to cope with. Insulin resistance is often linked to being overweight – over the long term losing weight will help to tackle insulin resistance and help your body cope with glucose better. Diabetes can be treated by diet alone, medication such as Metformin or a combination of tablets, or insulin injections. Losing weight if necessary, altering the proportions of foods in the diet and increasing exercise will all help to control it with less reliance on medication. As a dietitian I translate diet and medical knowledge into practical advice on how to eat well to promote health. I will help you make sense of the health claims about diabetes, and explain the best evidence. We also can’t look at diabetes in isolation – advice will always be individualised, and adapted depending on any other health concerns and family and lifestyle commitments. There are many different diets, and the one that works will be one you can stick with.